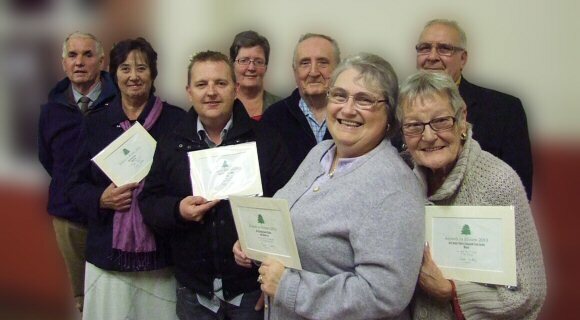 The winners of the Acomb in Bloom Awards 2013 were invited to the Village Hall on the 2 October 2013 to receive their certificates. Commenting on how difficult it had been to select the winners, Acomb Parish Council Chairman, Major Charles Enderby noted that the village looked better each year. Whilst congratulating the winners he acknowledged the real contribution made by many villagers to making the village such a pleasant place to be.